You know what QR Codes are and you’ve even seen them around. Different types of QR Codes help you with a various uses such as making it easier for people to view a website or watch a video. 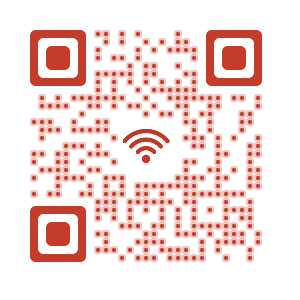 A Wifi QR Code makes it easy for your guests to access your home or store Wifi. Your guests will not have to type the password and you will not have to reveal it publicly. 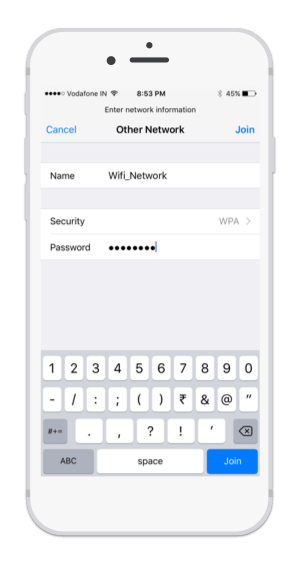 How do I create a Wifi QR Code?